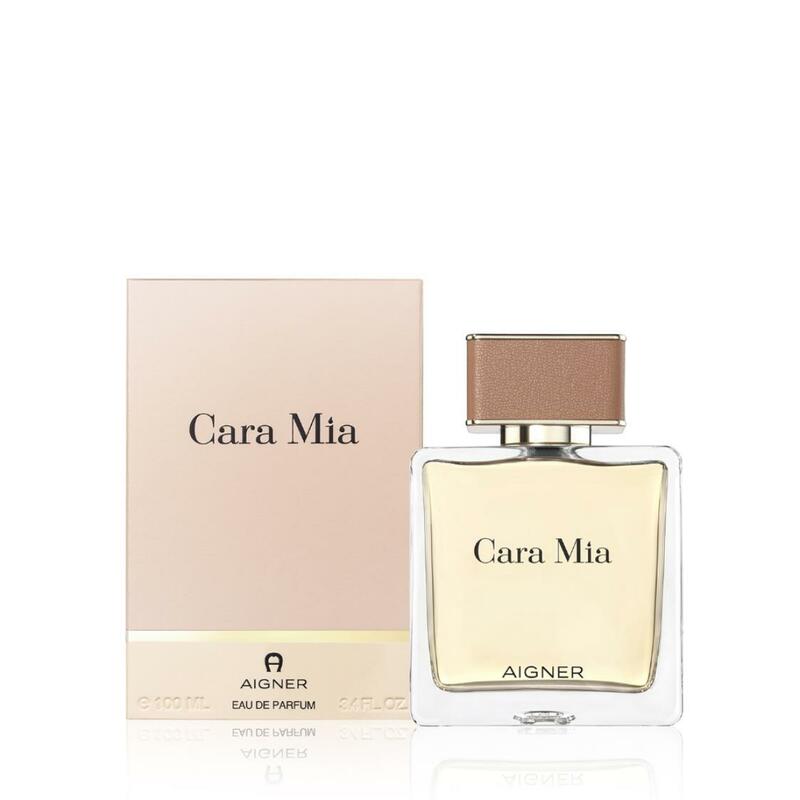 Cara Mia by the house of Aigner is an elegant fragrance which celebrates the special moments of true love. Cara Mia is a women’s fragrance which is exquisite, sensual and refreshing at the same time. Refreshing citruses bergamot and mandarin start this fragrance spiced with a hint of aromatic coriander and black pepper. The love game continues in the heart, built around feminine, gentle notes of jasmine, peach and iris. The fragrance closes with a warm and memorable base of patchouli, olibanum, labdanum and cashmere-musk.